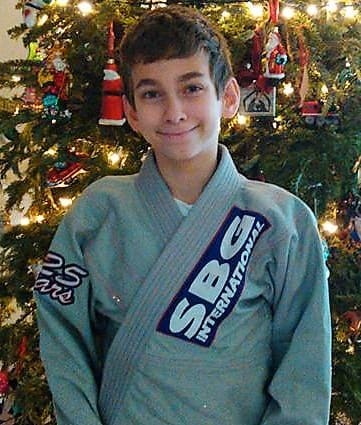 The Atlanta Open Brazilian Jiu Jitsu competition is this upcoming Saturday, February 9th. Because of the event, we will be amending our martial arts class schedule that day. 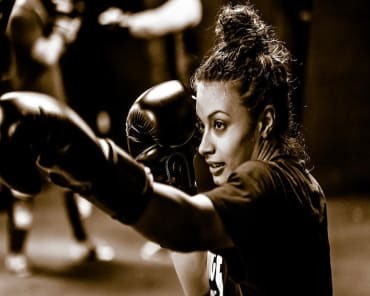 The Atlanta Open represents one of the largest martial arts tournaments to come to the state of Georgia, all year. Martial arts athletes from all over the state, southeast, and country, will come together to compete in Brazilian Jiu Jitsu. 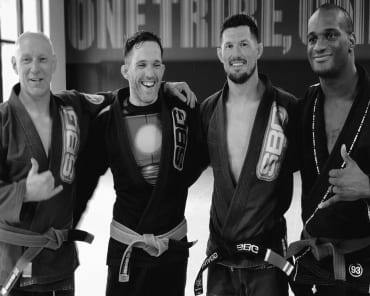 Straight Blast Gym will be representing with jiu jitsu athletes from white belt to black. Fellow martial arts athletes and teammates are welcome and encouraged to come to the event and support the SBG tribe. Admission is free of charge, with the only expense being parking (usually $10 per vehicle). 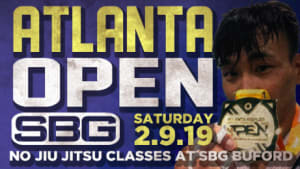 The Brazilian Jiu Jitsu Atlanta Open will be held at 2000 Convention Center Concourse in College Park, GA.
Because our Brazilian Jiu Jitsu coaches will be at the tournament coaching and supporting the competitors in our tribe, we will be amending our martial arts schedule on the morning of Saturday, February 9th. We will have no Jiu Jitsu Foundations, or Jiu Jitsu classes for adults that day. 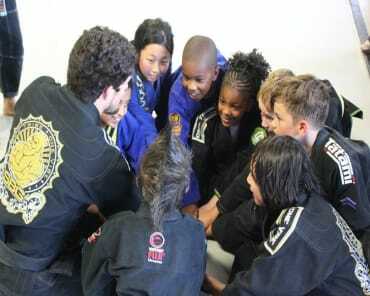 Our kids martial arts programs will still be held at their usual times of 9am and 10am.